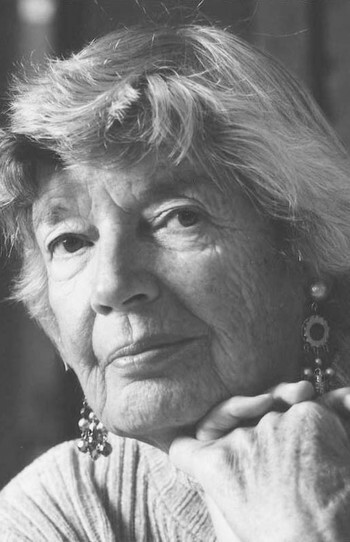 June Callwood was a writer, journalist, broadcaster, and social activist. She worked energetically to investigate and promote the causes of social justice and humanitarianism, especially on issues affecting children and women. Starting out as an 18 year-old reporter at the Globe and Mail, she published more than 20 books, including The Law is Not for Women and Jim: A Life with AIDS. She founded or co-founded more than 50 Canadian social action organizations including youth and women’s hostels; Casey House, a Toronto hospice for people with AIDS; PEN Canada; and the Canadian Civil Liberties Foundation. 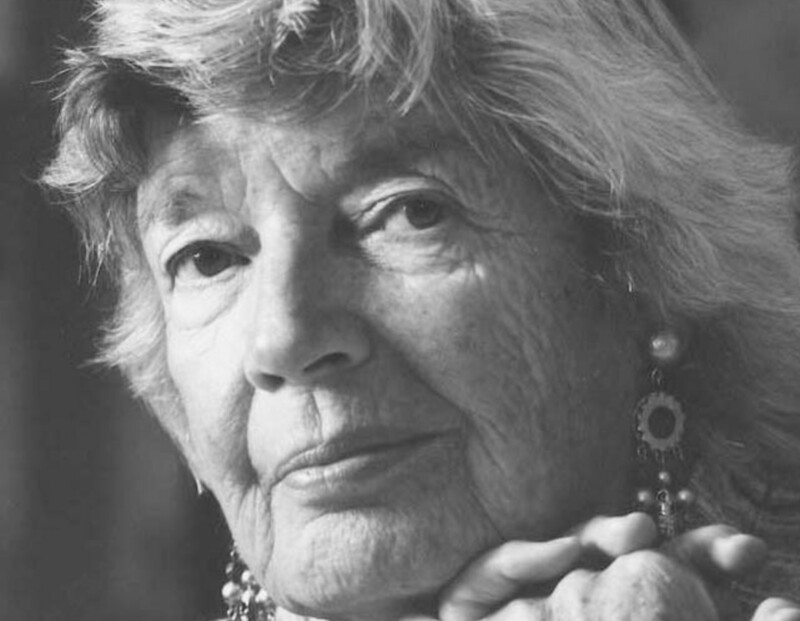 In recognition of her tireless volunteerism to support writers, Callwood received the Writers’ Trust Distinguished Contribution Award a month before she died on April 14, 2007.